PSO2 The Animation is launching its first ever drama CD, featuring the cast of Seiga Academy’s student council as they get ready for the upcoming school festival. Seiga Academy’s student council visits an amusement park in search of fun before the school festival. Between roller coasters, a haunted house, and a pool, there’s sure to be loads of fun in store. Even Kota comes along for the ride in the perfect ending to this slapstick story. With just a small amount of time left before the start of the school festival, the student council stays overnight to make the final preparations. Dawn rises as the student council meeting wraps up. 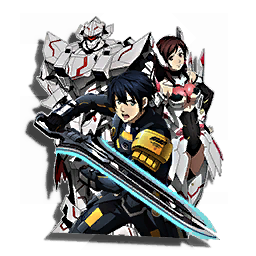 They head to a family restaurant for breakfast, where Aika receives a transmission from Oracle. 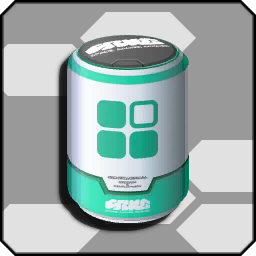 ※The item code included with purchases of this product expires on June 30th, 2018. 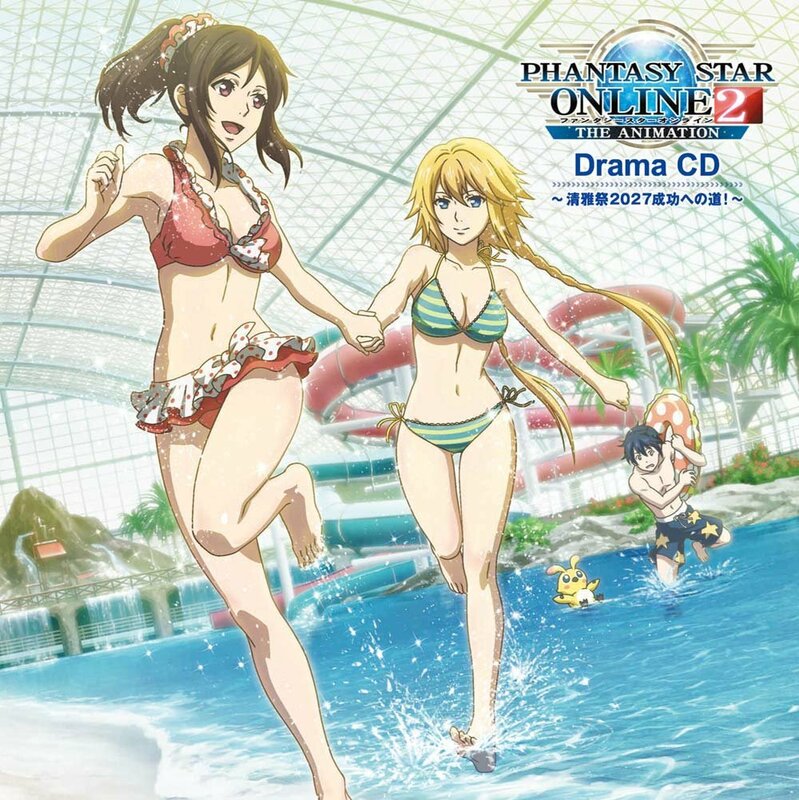 Enjoy the vocal stylings of PSO2 The Animation’s cast this summer with the debut of a new character song CD! The first volume of PSO2’s Special Book collection is now available! 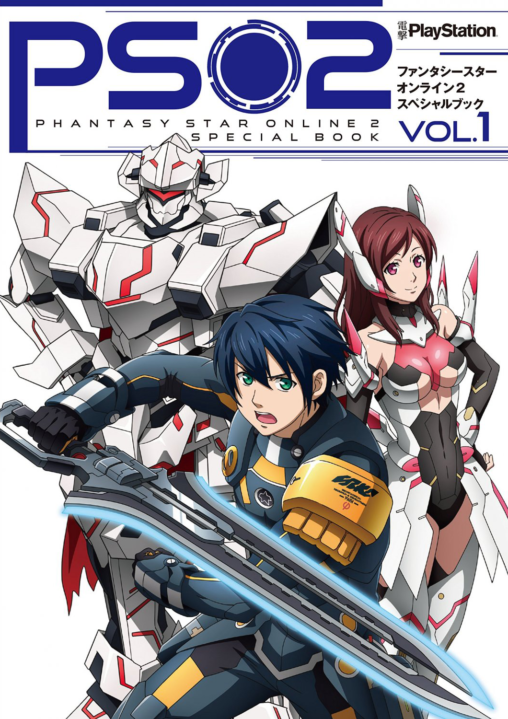 Inside you’ll find all sorts of information about Episode 4, the PS4 version, and PSO2 The Animation. 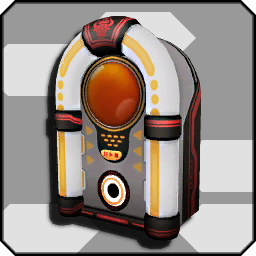 The book also includes an item code for a few in-game rewards. 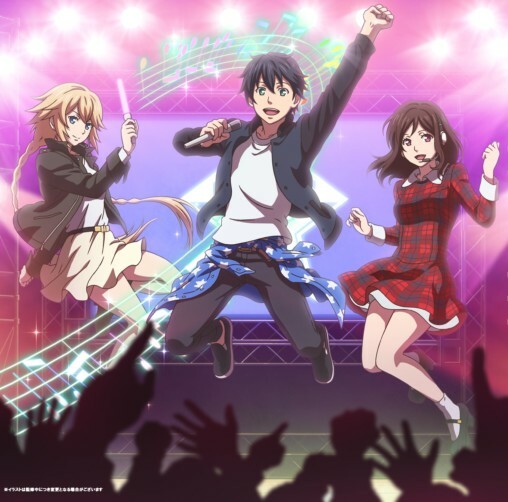 Learn fun facts about the TV anime with synopses of each episode and new character files on Itsuki and his fellow cast members. Readers can also find interviews with voice actors Shouta Aoi, Ayaka Suwa, and M・A・O. The PSO2 world guide details factoids about the characters of the game and the world around them. A beginner’s guide aimed at new players and an interview with the development team are included as well. Hang up a brand new wall sticker in your room, featuring an illustration of Itsuki, SORO, and RINA as seen on the Special Book cover! 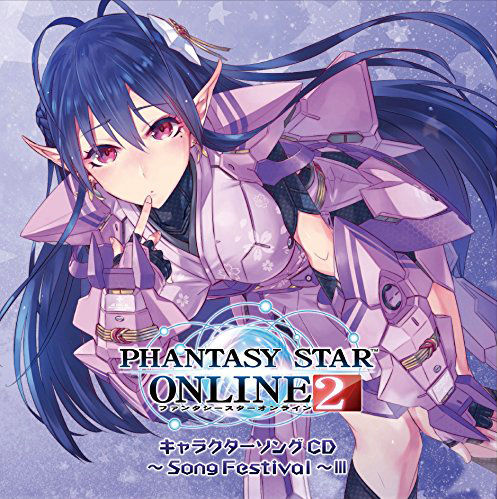 The third Song Festival Character CD has arrived, showcasing the vocal talent of eight of PSO2’s female characters. 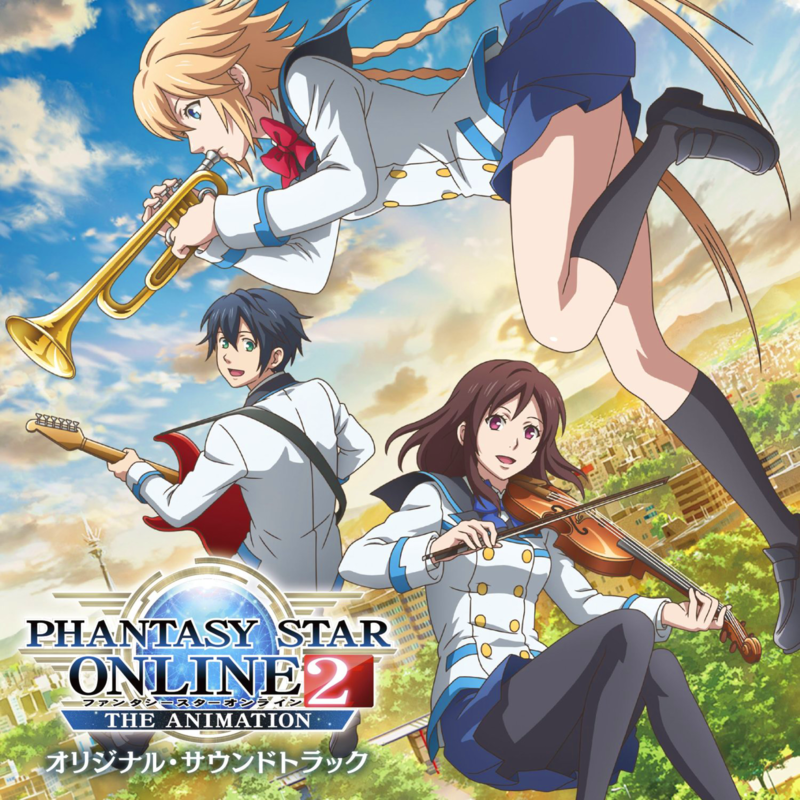 Purchases of the Deluxe Edition include a bonus CD featuring a duet by Dudu and Monica, as well as extra in-game goodies. 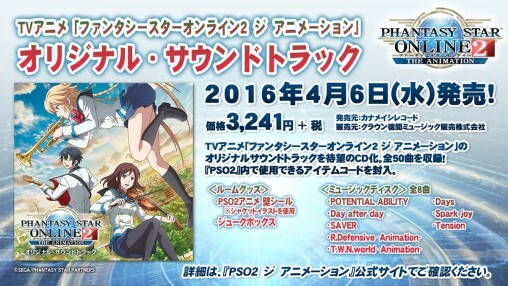 Listen to all your favorite tunes from throughout the PSO2 anime series with the release of the official soundtrack! Purchases also include a code for a number of music discs and a cool wall sticker featuring main characters Itsuki, Rina, and Aika. The soundtrack contains a total of fifty songs spanning two discs.